Kiev Pechersk Lavra. Orthodox Monastery. Kiev, Ukraine. Stock Photo, Picture And Royalty Free Image. Image 66950274. 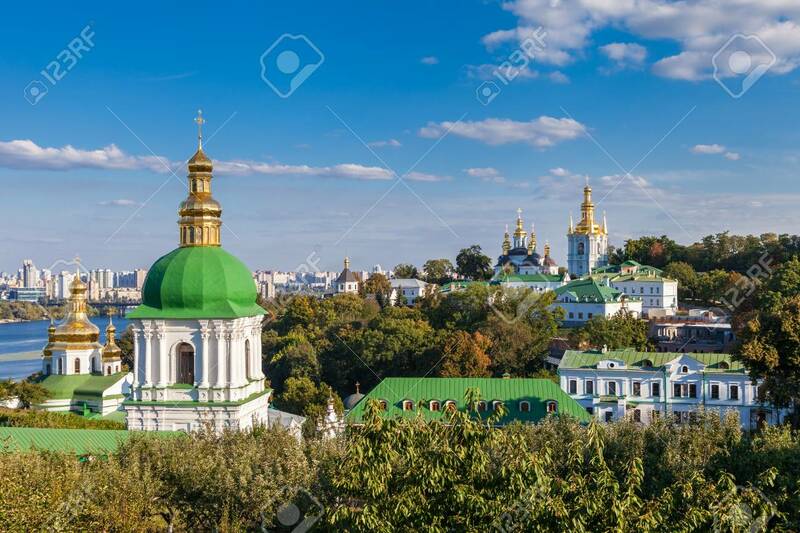 Stock Photo - Kiev Pechersk Lavra. Orthodox Monastery. Kiev, Ukraine. Kiev Pechersk Lavra. Orthodox Monastery. Kiev, Ukraine.